Get the Drone Racing League Simulator for FREE with purchase of either a Nikko Air Race Vision 220 FPV Pro or a Nikko Air Elite 115 drone. Nikko Air tweeted out the news of the offer on December 4, 2017. Announced at the Nikko Air website. 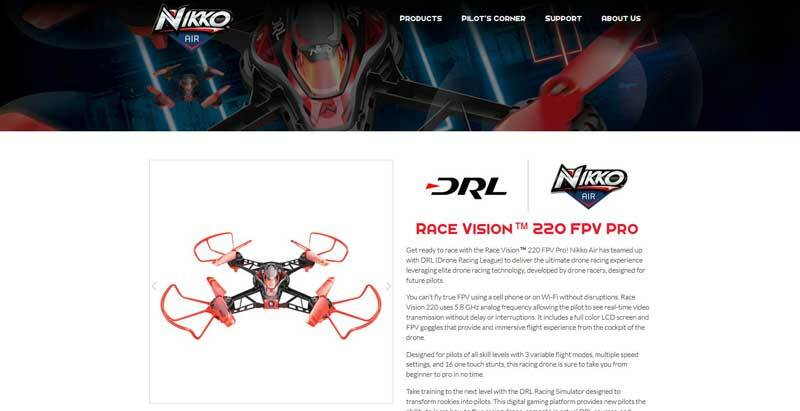 Get ready to race with the Nikko Air Race Vision 220 FPV Pro! Nikko Air has teamed up with DRL (Drone Racing League) to deliver the ultimate drone racing experience leveraging elite drone racing technology, developed by drone racers, designed for future pilots. This offer also includes the purchase of their Nikko Air Elite 115 drone. New pilots will fly with confidence with the Air Elite 115. 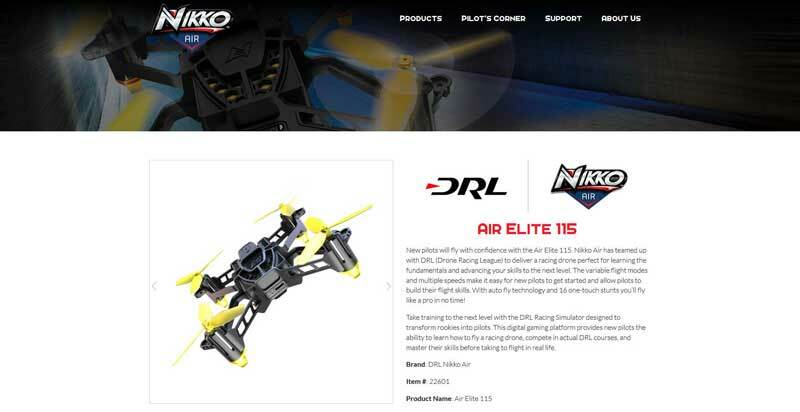 Nikko Air has teamed up with DRL (Drone Racing League) to deliver a racing drone perfect for learning the fundamentals and advancing your skills to the next level. Nikko Air a new brand of drones from Toy State. 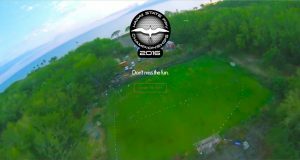 They have partnered with DRL for a new drone line aimed at the drone racing market. 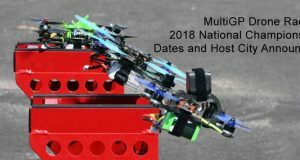 Information on Nikko Air and Toy State can be found at the Nikko Air website. 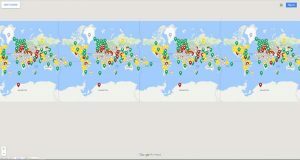 So to sum up purchase either a Nikko Air Race Vision 220 FPV Pro or a Nikko Air Elite 115 drone and Download Drone Racing League Simulator for FREE!